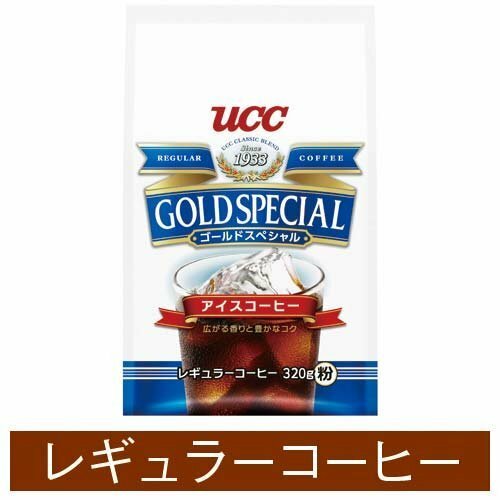 Much, Gold special in pursuit of taste, do not get tired to drink to drink a lot of taste to Tsukiaeru. Rich flavor and aroma that spread is the ice coffee Features. Both milk not only black and finish on a good suit taste. Specification / regular coffee roasting (roasted) / depth roasted - very deep roasted ground way / medium-fine grinding unit (Quantity) / 1 set (320gX3 bags ON) in the manufacturer part number / 350331X3 * 1 set unit please apply. If you have any questions about this product by C&U, contact us by completing and submitting the form below. If you are looking for a specif part number, please include it with your message.